Skripero Corfu: Skripero is a large village located 18 km northwest of Corfu town with rich history and culture, mostly known for its philharmonic society that was founded in 1909 and it still active. Skripero displays old Venetian mansions and an excellent folklore tradition. This attractive and traditional village offers fantastic views to the surrounding area and the blue sea. Just a couple of km from the village is Ano Korakiana, another picturesque settlement noted for its numerous and beautiful churches. 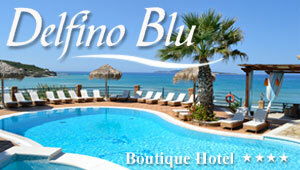 Skripero is located on the way to the most popular resorts of Northern Corfu, like Sidari, Acharavi and Kassiopi.